Many nonprofits find that they spend hours writing social media posts in the hopes of attracting new members — only to get just a handful of responses. 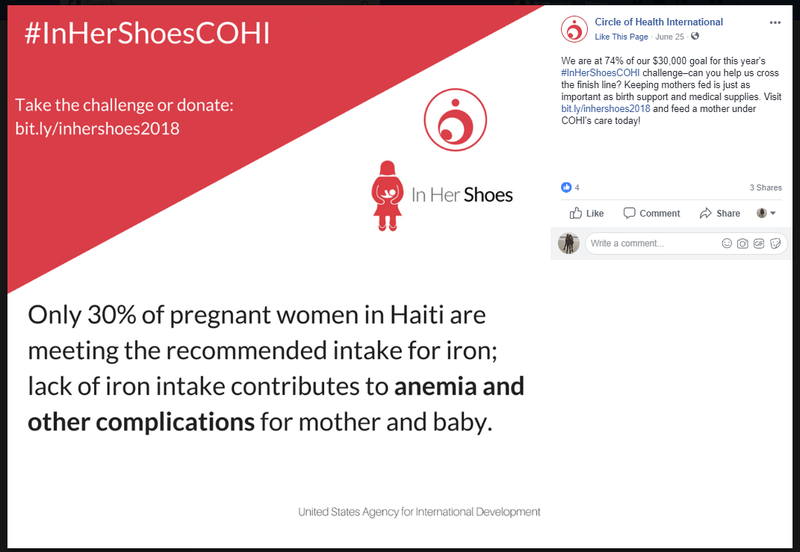 It can be frustrating and disheartening, particularly when some nonprofits are managing to create social campaigns that go viral, earning millions of views and shares. You might also be wondering if there’s a secret ingredient that these posts have and yours don’t. Is there a certain combination of words to use? A shortcut to get Facebook likes? Or does it just take a huge marketing budget? However, the real secret ingredient to increasing engagement with your social media is surprisingly simple. Whether your organization is big or small, it’s something you can achieve, even with limited resources. And that secret ingredient is: preparation. Before you publish another post, take a look at our guide to the four key questions you should be asking yourself in order to avoid these setbacks. Where is the right place to post? 1. Why are we posting? 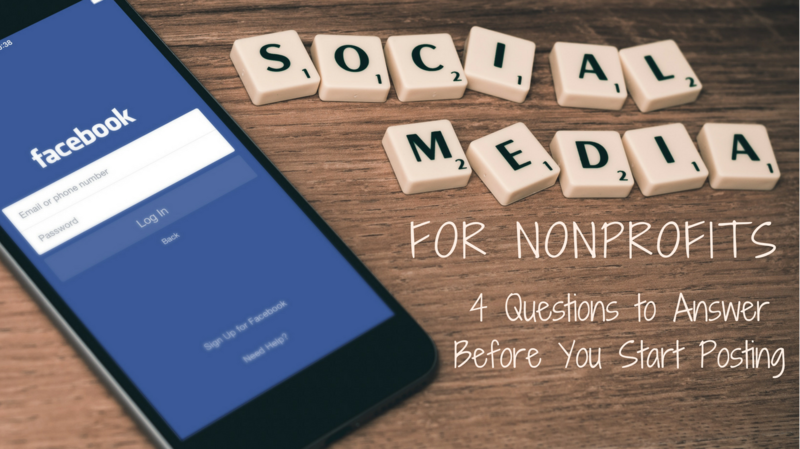 The first step of creating a social media marketing strategy that really works for your nonprofit is deciding what you want to achieve from your posts. Many organizations set broad goals such as ‘raise awareness’ that are difficult to track. Instead, to make your goal more focused, think about how you would be able to report on it. Does ‘raising awareness’ mean increasing the number of people who share each post, or the number of people who click through to your website? For example, you could aim to gain 100 new members over 3 months from a specific campaign. Or maybe your goal is to gain enough donations to complete some badly needed office renovations. With a measurable goal in your sights, you can choose a call to action that works towards this, such as ‘Follow our Facebook Page’, or ‘Join Us as a Supporter’. This will also help you choose the text and images you post, and to easily track your progress as you go. Take this post by Circle of Health as an example. As well as giving a link to their donation campaign, they also let supporters know how they use those donations, the reasons that they're vital, and how they're progressing towards their target. Tracking your progress could take the form of weekly reports on the number of subscribers to your newsletter, or the number of times your posts have been shared. It could mean keeping a running total of the donations you’ve received in a place where your whole team can see it, or the number of people who have signed up for your next event. The most successful social media marketing is targeted towards very specific audiences. For example, an organization supporting schools in New York is more likely to receive donations from parents who live within the state than from teenagers who live in Europe. Establishing your target audience will help you focus your social media posting to the places they are and the things they care about. To do this, many organizations find it helpful to create personas — fictional characters who represent the people you’re trying to communicate with. To create personas for your nonprofit, start by looking at your existing members and supporters, and researching the people you would ideally like to reach. What kind of job do they work in? In order to get to know your current supporters, it helps to keep a tidy and comprehensive database of your members, donors and contacts that lets you find the information you need at a glance. Using a nonprofit management software solution can take the hassle out of managing your data by helping you set up easy membership sign ups, online access, and filters that easily pick out the right people to speak to. Using your research, you can create a character (or two, or three at most) that represents an average member of your audience. As you begin to plan a new social media campaign, try to write to this persona. Would they understand any technical lingo you’re using? Would they stop to look at the image you’re planning to use? Would they find the content you’re posting helpful? 3. Where is the right place to post? Once you’ve gotten to know your audience, you’ll find it easier to choose the platforms these people are looking at. Check out this article by Social Media Today for a useful guide to which demographics are using the most popular platforms, including Twitter, Facebook, Instagram and Snapchat. It’s also important to remember that different platforms suit different types of content. Choosing the social media networks you’ll be posting on will also help you structure the types of post you’ll be making. On Facebook, you can create Events that people can easily share with their networks or use to register; with Slideshare, you can upload educational presentations about your mission; and on Pinterest, you can keep a photo log of all your projects. 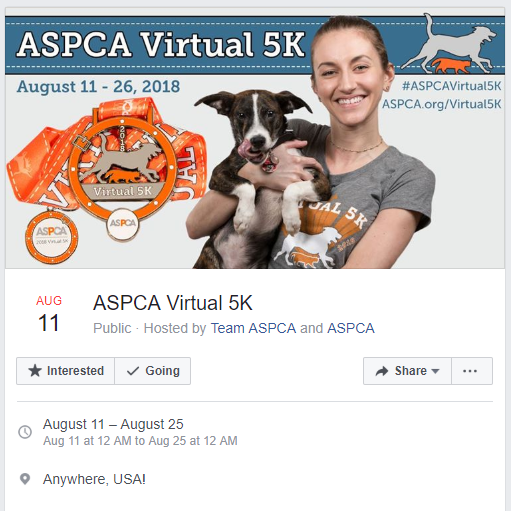 The ASPCA use Facebook Events to let supporters know the date, time, location and details of their upcoming fundraisers. 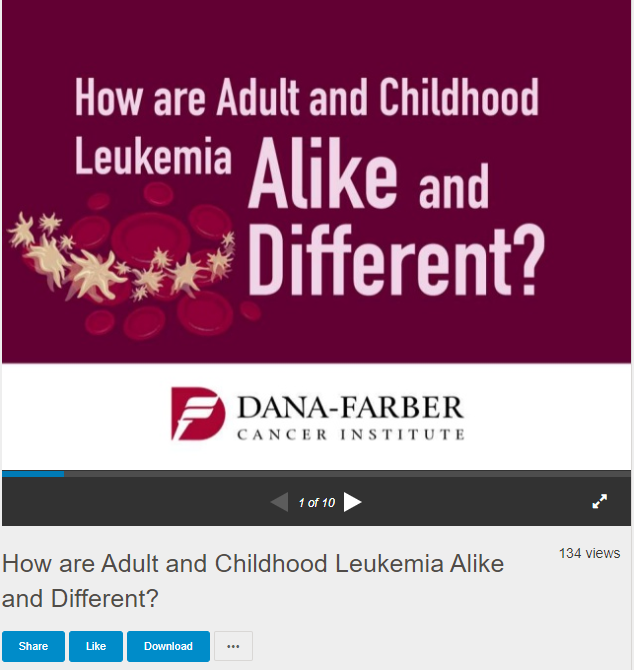 The Dana-Farber Cancer Institute use Slideshare to explain complex medical questions in a way that’s understandable to everyone. 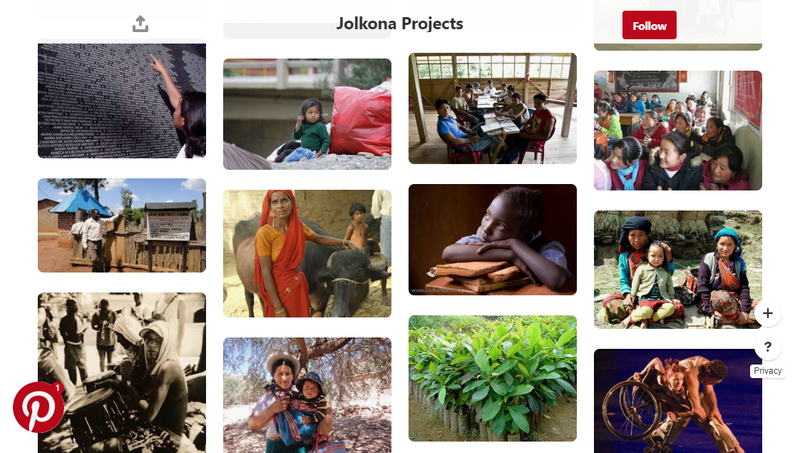 Jolkona supports social entrepreneurs, and uses their Pinterest to showcase the projects and people they work with. 4. When is the best time to post? While planning when to post, there are two main things to take into consideration. Firstly, you’ll need to decide how you want to pace your social media accounts. Will you be posting regularly, or more frequently around events? Are there major holidays or events coming up that you want to piggyback on for traffic, or avoid clashing with in case you get drowned out? If you’re planning to post several times about a particular project or theme, you should also consider whether you want to spread these out with posts on other topics to keep readers interested. A good rule of thumb is the 80/20 split. 80% of your posts should be non-promotional and provide interesting or educational content for your readers, leaving 20% to ask for donations or promote events. Secondly, pick the day and time of each post to maximize the number of people who see it. Each social media platform has different points in the week when they receive the most visitors — Sprout Social has a helpful guide to this. Linkedin, for example, has lots of visitors on mid-week afternoons, but very few on the weekends. The best time to post on Twitter, however, is Thursday and Friday at lunchtime. Not available at the peak time? No problem. There are free or low-cost online tools like Hootsuite and Buffer that let you save the posts you want to send and schedule them to be published automatically at specific times. Once you’ve set your plan in place, you’re ready to start creating your campaigns. For ideas on what to post and examples of campaigns that have worked for other nonprofits, watch our on-demand webinar with nonprofit social media expert and author Julia Campbell, 5 Ways Nonprofits are Actually Attracting New Members with Social Media. In this free 1-hour webinar, you’ll learn about the common pitfalls that make your social updates less effective, the real reasons why some nonprofits are finding success, and a simple process to create engaging content on social media.